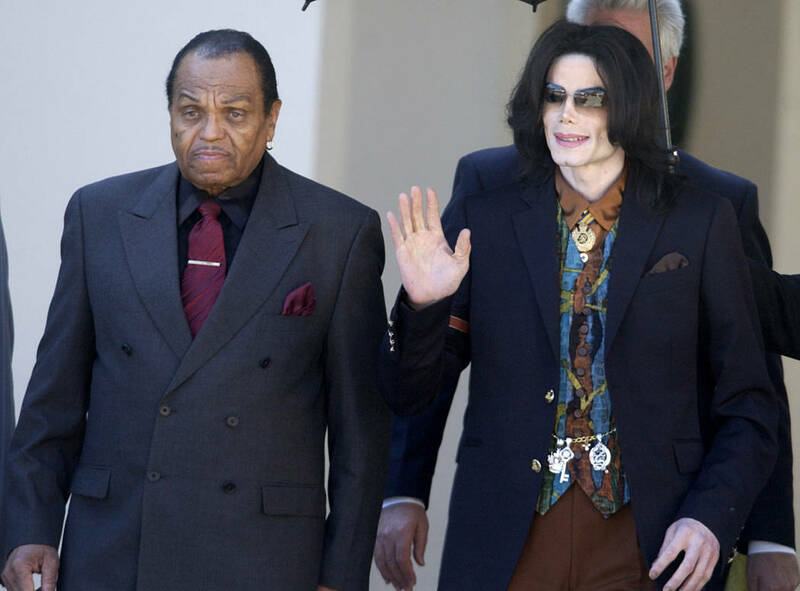 The Jackson family is thanking the public for its support as they grieve the death of patriarch Joe Jackson. LOS ANGELES — The Jackson family is thanking the public for its support as they grieve the death of patriarch Joe Jackson. The family that includes Janet, Jackie, Jermaine, Marlon and Tito Jackson released a joint statement Thursday saying they mourn the loss of their father and thanking the public for respecting the family’s privacy. “We mourn the loss of our father and celebrate the life of a man who sacrificed so much to give us the life and success we have today,” the statement said.